Deadly knowledge in the palm of your hand. 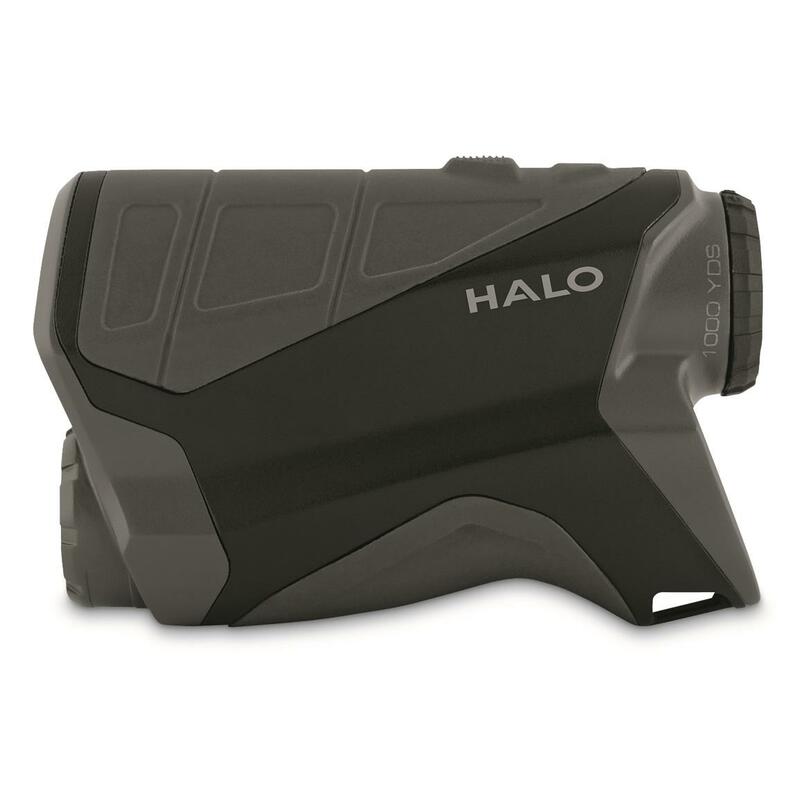 Close the gap between guessing and knowing the distance to your target with a Halo® Z1000 Rangefinder. Press one button and Auto Acquisition will give exact range readings out to 1,000 yards two times faster than previous models. 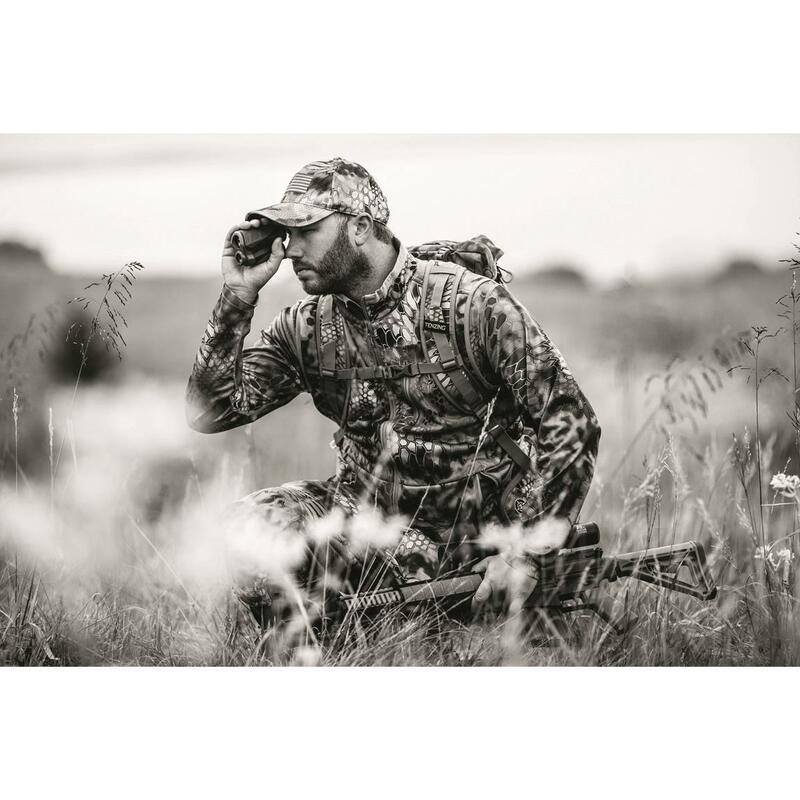 AITM (Angle Intelligence) technology takes into account your angle and distance to give you a compensated reading while the 6X magnification brings you in close for more accurate identification. Scan Mode will lock in multiple targets quickly so you can react and adapt quickly. The ergonomic design puts this technology in a water-resistant housing that will feel as good as it works and looks. Dimensions: 4" x 2.5" x 1.5"w.